Treat yourself with Premium Body Scrub at home. SKU: Jericho-10914. Category: Cosmetics. Tags: Aromatic, Body, exfoliate, Scrub. 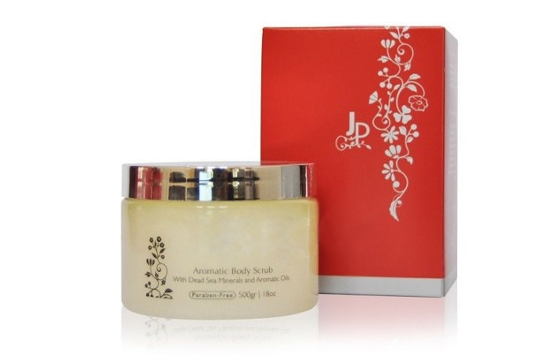 Treat yourself with Premium Body Scrub at home to keep your skin healthyand beautiful. Dead Sea salts and natural aromatic oils gently exfoliate deadskin cells, making your skin feel smooth and refreshed.